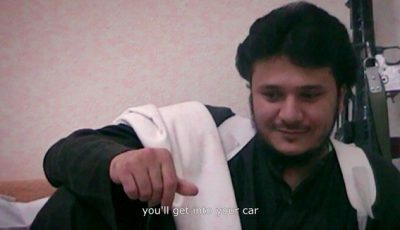 Active Measures, a provocative documentary film by director Jack Bryan, has arrived on iTunes and On Demand today. Debuted in April 2018 at the Hot Docs festival in Toronto, Bryan’s film is the first major documentary to investigate alleged collusion between the Trump campaign and the Russian state. The first major documentary to address collusion between Donald Trump’s presidential campaign and the Russian state, Jack Bryan’s film arrives in the UK on iTunes and Digital today. The provocative feature-length film, which was debuted last year at the Hot Docs festival in Toronto, features a number of powerful speakers including Hillary Clinton, Sheldon Whitehouse, Michael McFaul, John McCain, John Podesta, and former CIA Director James Woolse. Indeed, Frank Scheck of The Hollywood Reporter praised Bryan for assembling so many key interviewees with the film boasting that it features up to 29 global experts discussing the Trump-Russia allegations. 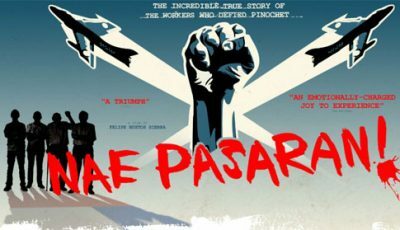 Arriving at an opportune time – if perhaps a little late for Brexit “remainers” – the film suggests that Russian leader Vladimir Putin has, for at least 30 years, carried out covert political warfare (which has been termed in Russia as its “active measures”). An exhaustively detailed film, Active Measures seeks to shed light on Putin’s rise from anonymity to president of Russia and how, by taking control of the media, cracking down on dissidents, and using the Russian Mob as a branch of the government, he has turned Russia into his personal Mafia state. This has most recently allegedly culminated in his most successful espionage operation by dictating the outcome of the US Presidential campaign of 2016. Director Jack Bryan hopes that the film will help audiences better understand why democracy is under threat. “Democracies are fragile,” he says. 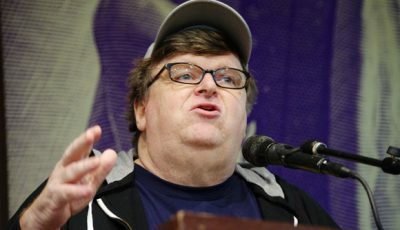 “They don’t stick around long if they aren’t fought for, and, right now, democracy, worldwide and in America, is on the decline. 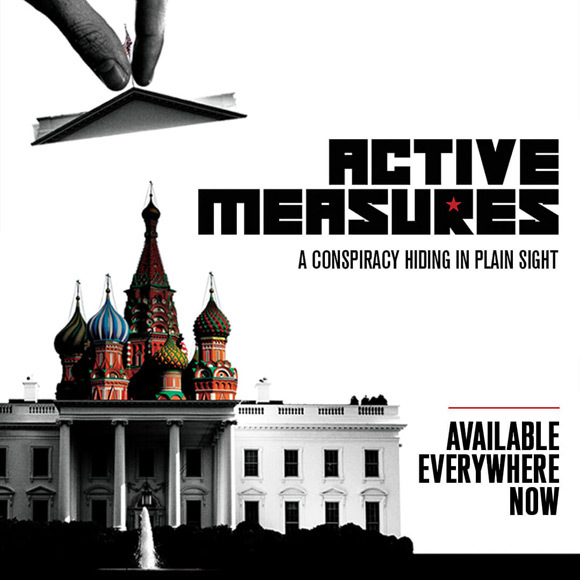 Active Measures follows a compelling trail of money, real estate, mob connections, and on the record confessions to expose a plot to dethrone democracy that frighteningly leads back to The White House. Active Measures is available on iTunes & On Demand from April 1, 2019.